It is a pleasure to work with him. Divorce is a scary prospect for all married couples. Most will do everything they can to avoid it, from working together to resolve differences or bringing in a counselor to help mediate. Unfortunately, not all relationships can be repaired. There are many differences that can arise between couples that would be considered irreconcilable, and these will vary from couple to couple. Some couples have no major issue, but simply find that they are no longer happy with their relationship and their partner. When problems are unable to be resolved, individuals may seek the assistance of an experienced Jacksonville divorce attorney to start the divorce process. 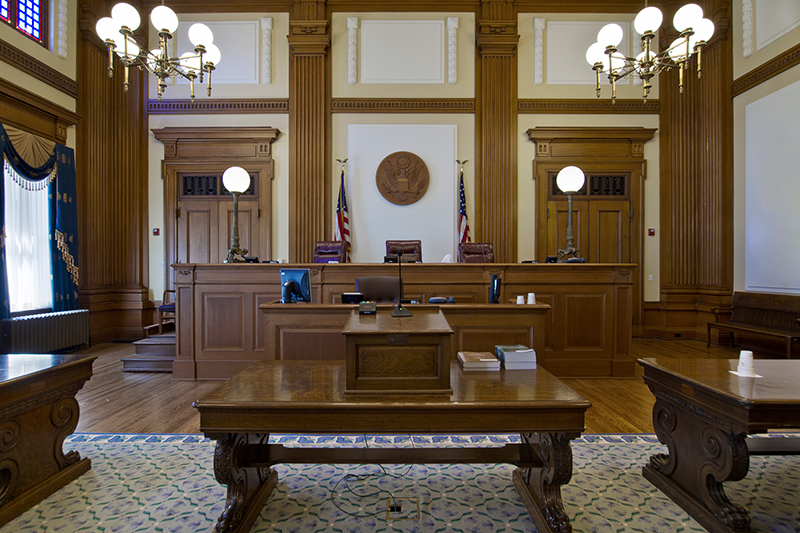 Regardless of the reason for your divorce, the legal process can be daunting. Many people choose to stay in unhappy marriages simply out of fear of the effects divorce will have on their family. Getting a clear understanding of how divorce can personally affect you is best done by seeking legal advice. An experienced Jacksonville divorce lawyer will be able to help you understand all of the components of divorce, what information the Court reviews, and how to cope with this difficult decision. We explain all of the options available to you, and the risks of taking that action. We believe that divorce is not only the end of a marriage, but the beginning of a new life for you. We want to leave you with a plan to manage any future issues that may arise from your divorce such as custody hearings, asset distribution, and alimony discussions. Working with a qualified and experienced Jacksonville divorce attorney means that you get dedicated support from a professional that truly understands what you are facing. We are here for you from beginning to end. 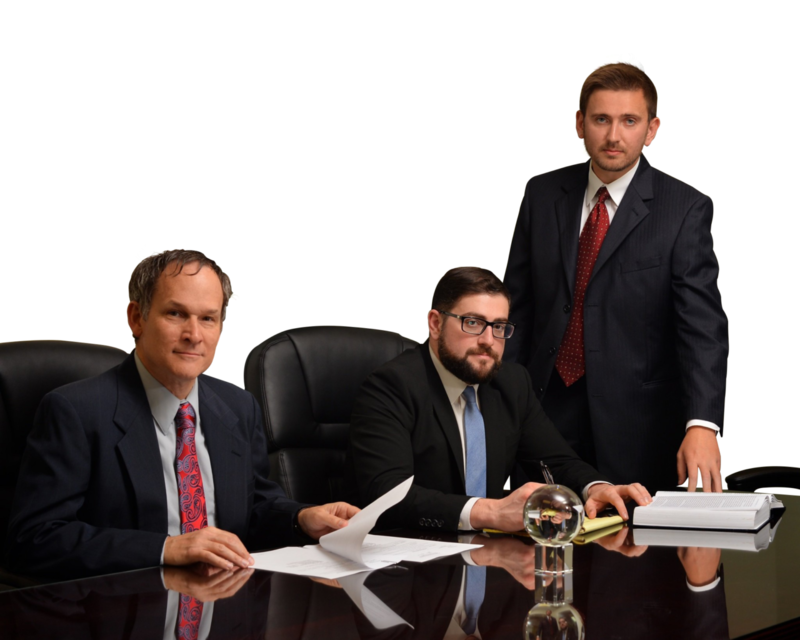 Contact us now for a no-obligation consultation, and let us prove to you that we are the right attorneys for the job.